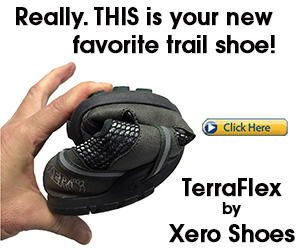 The Amuri Venture is another outstanding lightweight barefoot-inspired running sandal from Xero Shoes, and they are a high performance athletic sandal that can be used for 100-mile ultramarathons. One of the challenges of most barefoot running sandals is the lacing! However, the Venture’s construction saves you from fussing with laces and straps as they come pre-laced and ready to wear for your convenience. Sleek, flexible design, especially made to mold to any unique foot strike. 5.5 mm thin rubber outsole reduces the risk of heel striking during running. 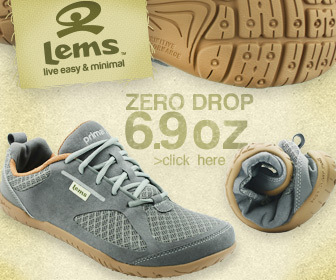 High degree of flexibility, allowing your feet to spend more time moving and strengthening naturally. The unique patterning on the top of the sole helps keep your foot glued to the sandal, especially in wet conditions. Rubberized tread on the outsole provides excellent grip for uphill running and wet surfaces. Heel cup prevents your foot from sliding and it also keeps debris out during trail runs. Elevated ankle holes stops the laces from dragging on the ground, preventing them from wearing and tearing. Comes ready-wear! Just slide your foot in the sandal and pull the laces through the ankle holes to adjust accordingly to your preferred fit. You can also use regular scissors to trim the outer-edge of the sole to get the perfect fit if needed. High capacity durability – comes with a 5000-mile warranty! 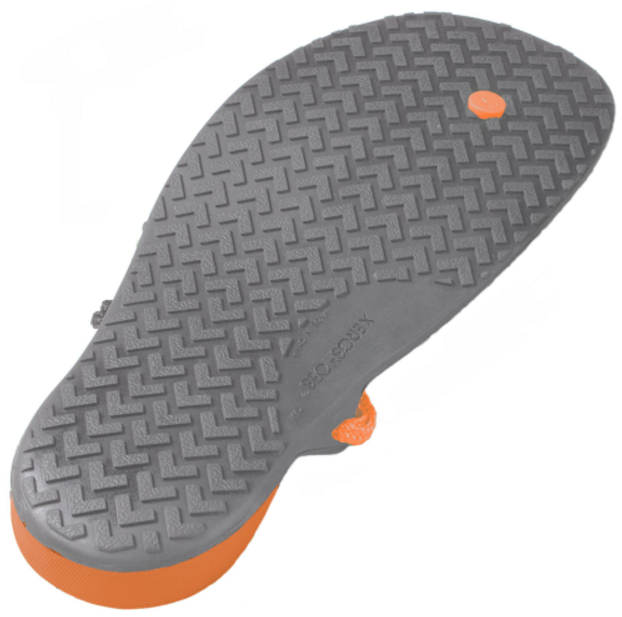 V-shaped rubberized grip lets you drive yourself up tough hills and maintain stable landings on slippery surfaces. The Venture is a perfect alternative to barefoot minimalist running shoes and is a great barefoot running sandal that will lead to stronger proprioceptive feedback from the feet, helping you move more safely, with natural steps (i.e forefoot strike) and better responsiveness during running. 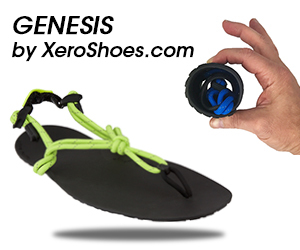 You can visit www.xeroshoes.com to check out their other barefoot running sandals. They also ship WORLDWIDE and have super friendly customer service! Vivobarefoot Ultra – Perfect alternative to the Vibram FiveFingers, the Ultra is good for long distances on the roads. Inov-8 Bare-XF 260 – Whether you’re climbing, running, or weight-lifting, the Bare-XF 260 is extremely versatile and has you covered for all activities. Merrell Vapor Glove 2 – You may have heard that the Vapor Glove is just like the Vibram’s without the toe sockets; well you’ve heard correctly! Just like the Vibrams, The Vapor Glove is a great barefoot running shoe that corresponds perfectly to your foots anatomy. Vibram FiveFingers Spyridon LS – One of the top-rated trail/mountain running barefoot shoes out there!